Putting their original objective to one side, the team travels to Nepal with the hope of offering to help in the place they hold in their hearts. With the rhododendron flowers of Langtang heralding the arrival of spring, nothing can prepare them for the level of destruction they find as they make their precarious way up a valley ripped apart by the force of nature. The friends encounter unfailing generosity wherever they go, as communities take stock and do whatever they can to continue their lives with the little they have. A recurring phrase stands out as the mantra of the moment - ‘We will rise again!’. Langtang is the story of a journey to the heart of Nepal. 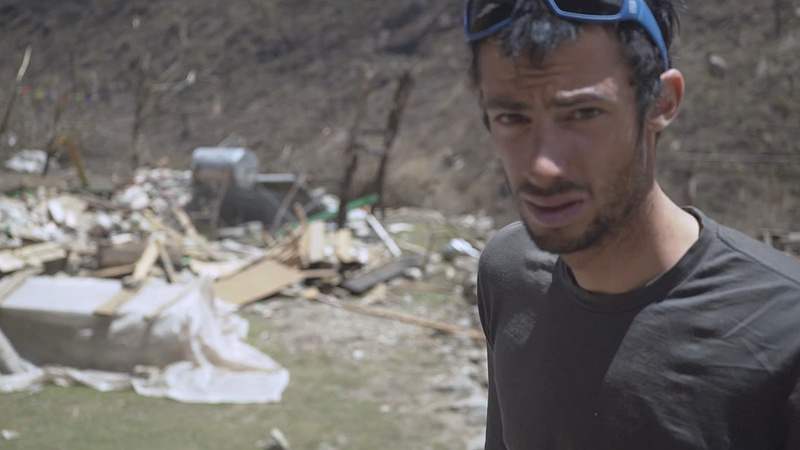 In April 2015, ultra runner Kilian Jornet is preparing for an expedition to Everest as part of his project, `Summits of My Life', together with alpinist Jordi Tosas and filmmaker Sébastien Montaz-Rosset. Two days before departure, a 7.8 magnitude earthquake hits Nepal with devastating effect and Jordi's beloved Langtang Valley is all but eradicated. Putting their original objective to one side, the team travel to Nepal with the hope of offering help in the place that they hold in their hearts. As the rhododendron flowers of Langtang herald the arrival of spring, nothing can prepare them for the level of destruction they find as they make their precarious way up a valley ripped apart by the force of nature. 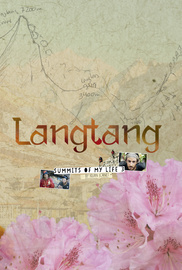 Langtang is an ode to life, a tribute to hope and a search for new horizons.